and ensuring that it’s neither too fast nor too slow. way, therefore, to a collector who prefers it that way. The pace of the ringing of the gongs is important not only in terms of the particular client’s taste, but also in terms of maintaining clarity of sound. If the chimes sound too rapidly, unpleasant overtones may be generated; if they ring too slowly, an equally unpleasant deadness can creep into the gaps between the notes. 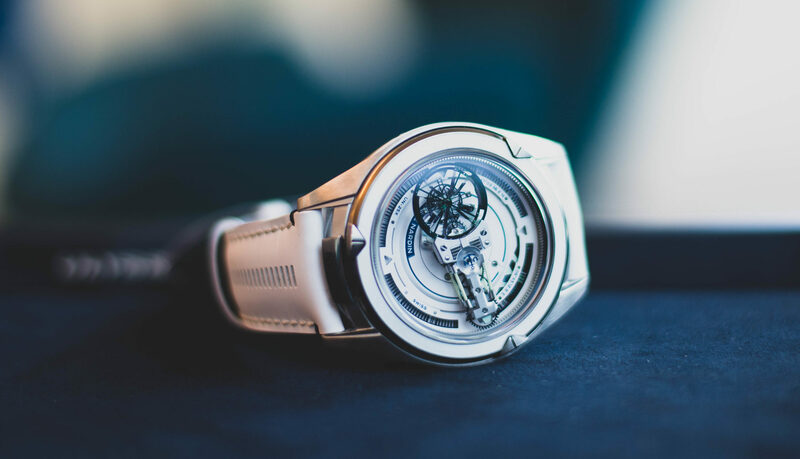 Much depends on the individual watch, and adjusting the pace of a governor is one of the areas where the watchmaker’s sensitivity to the aural aesthetics of the watch is critical. Seiko, for instance, has chosen a deliberately slower pace for its Credor Sonnerie, as the type of gong used in the watch produces an unusually prolonged sound with a beautifully nuanced decay, which a more rapid pace would obscure. There are two basic types of governors: the so-called fly (or centrifugal) governor and the anchor governor. As with all mechanical solutions, each has its relative advantages. The anchor governor is the older design, and it works in the same way as a lever escapement: a forked anchor controls the rate of rotation of an escape wheel at the end of a gear train driven by the repeater mainspring. It’s an extremely precise mechanism, and the slight buzzing sound it generates is, far from being considered problematic, actually welcomed by some connoisseurs as a reminder of the repeater’s heritage and history. The second type, the fly governor, is a more recent invention. In this version, the last wheel in the governor’s gear train has two arms mounted on it that rotate outward due to centrifugal force when the watch starts to chime. This brings two small beaks mounted on the arms into contact with the inner walls of the barrel housing the governor, and the equilibrium between friction and centrifugal force determines the final tempo. 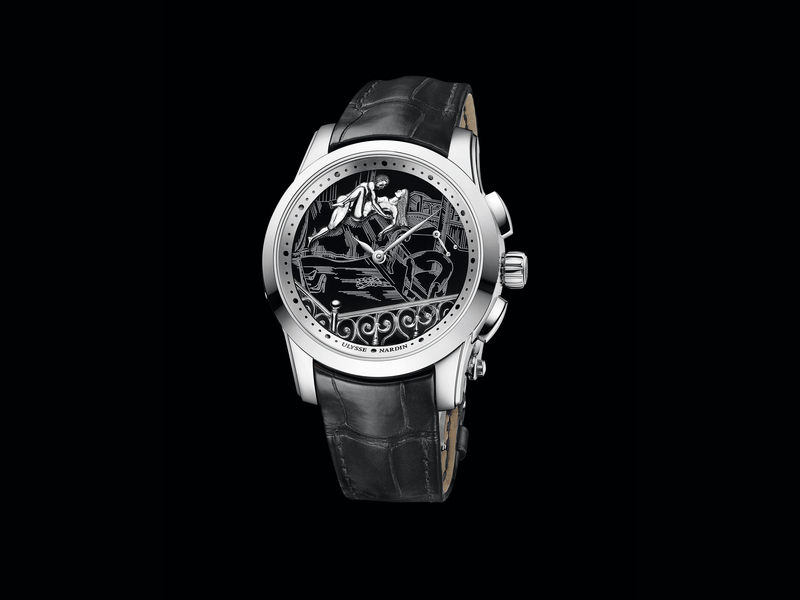 As with every other aspect of watchmaking, creative minds come up with innovative variations of a theme. Recently, Vacheron Constantin, for instance, has begun using a patented type of governor that uses centrifugal force to create regulating friction against the central axis of the governor rather than its periphery. 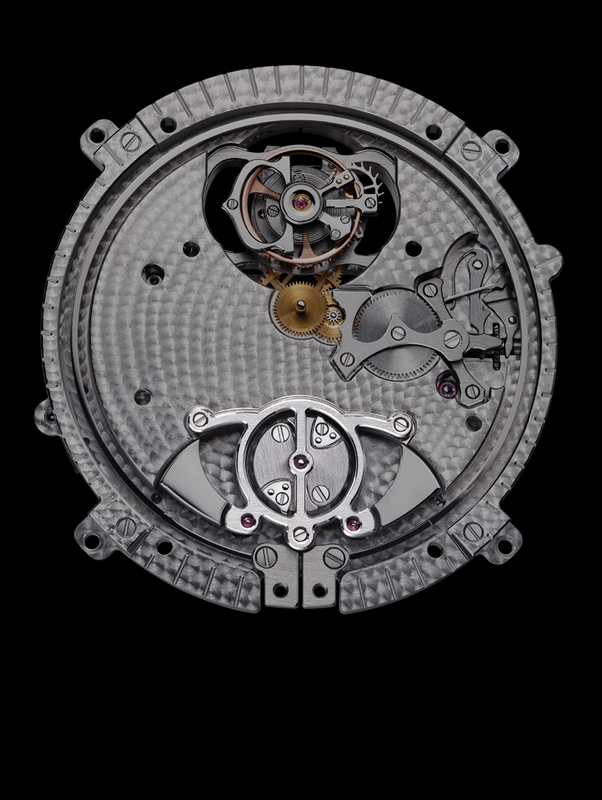 This very beautiful design can be seen in the Patrimony Traditionnelle Calibre 2755. Another very intriguing design is the governor used by Seiko in its Credor Sonnerie and Minute Repeater watches. It uses neither friction nor an anchor to regulate the speed of the chimes. Instead, air resistance against the vanes of the regulator slows the rate of chiming to a pleasant pace. As it’s one of the most visually dynamic elements in a repeater, it’s fortunate that traditional repeater designs place the governor on the back of the movement, where it can be appreciated through a display back (the Credor watches have silent air-friction governors located on the front of the movement). Just as the conductor’s movements guide and express the dynamics of the orchestra, the governor both controls and makes visible the (mostly hidden) mechanical miracle of a repeater.